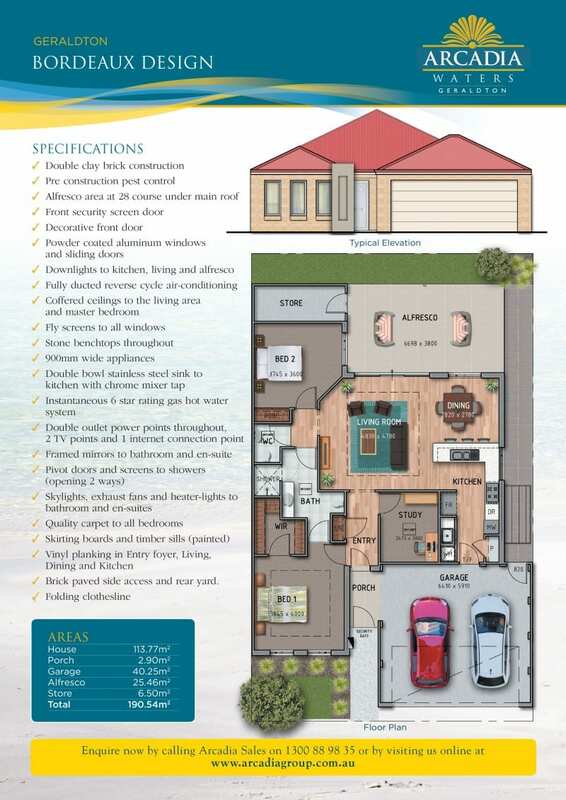 Arcadia Group has always set the benchmark by which all other retirement villages are measured and they have raised the bar once again, this time in Geraldton. Stage Two is now complete and includes exciting innovations for both the homes and the village layout. Many of the homes have already sold. The new stage provides future residents with a choice of two exceptional and all-inclusive designs. 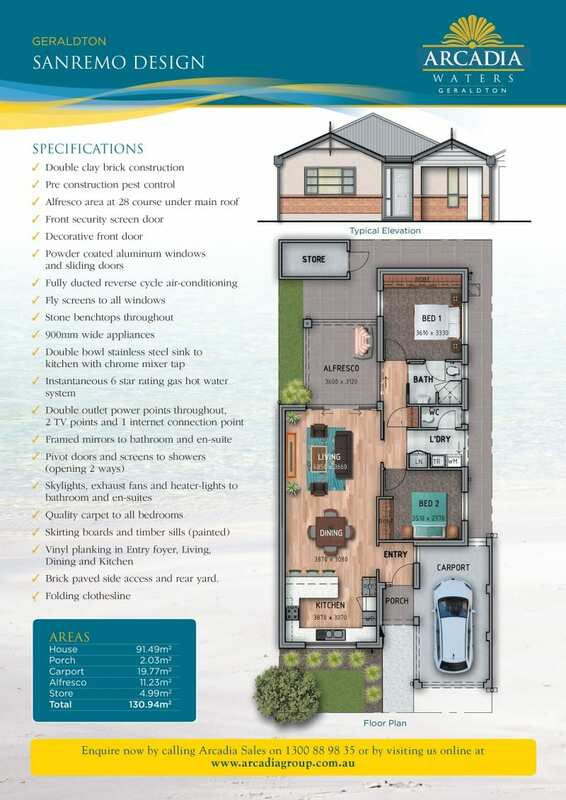 Award winning WA Country Builders have built stage 2, bringing with them a reputation for high quality and a commitment to excellence. 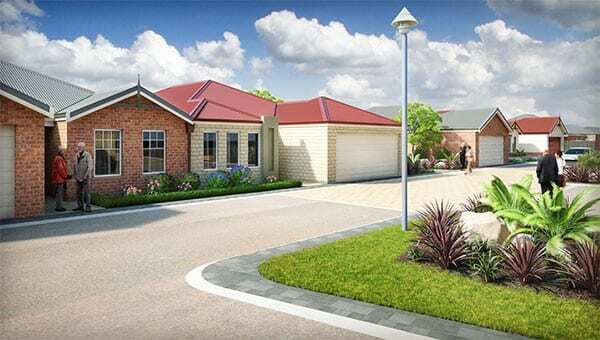 For example, at the 2013 HIA Mid West Housing Awards, they received no less than 15 awards, including the prestigious ‘Home of the year’ award. 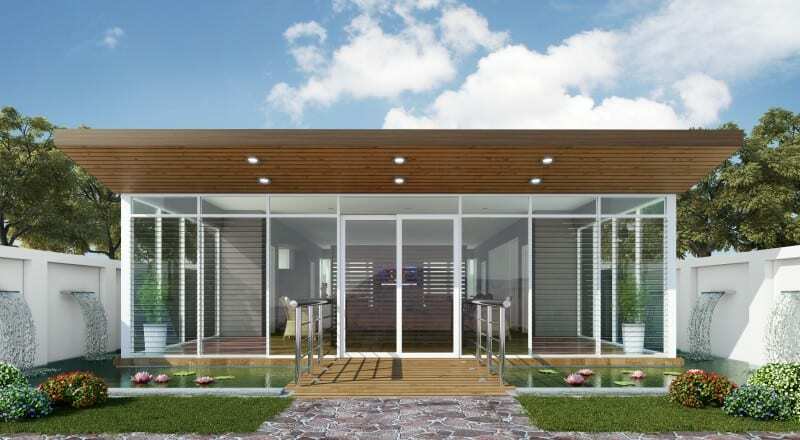 Select a Floor Plan for details of our Exciting new home designs. 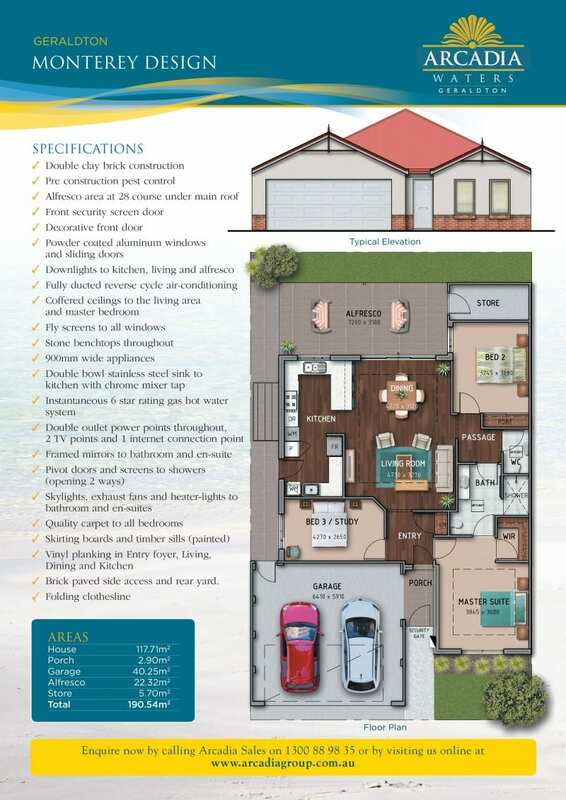 Arcadia Waters Geraldton is a prestigious over 55’s village that sets the benchmark for quality and luxury. While the homes are spectacular and offer an unparalleled level of individuality and style the Community facilities are equally luxurious. shoulder press, rowing machine, cycle seat, push-up and sit-up boards.